University sports consists of all sport programs which are accessible to all students and members of the Technische Universität Chemnitz. 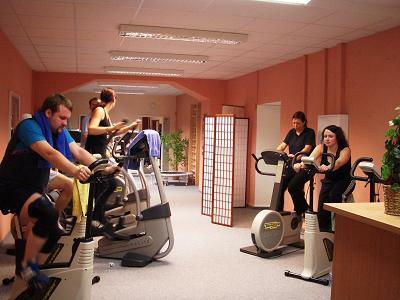 Additionally, the Zentrum für Fitness und Gesundheit (ZFG) offers strength training and other courses. 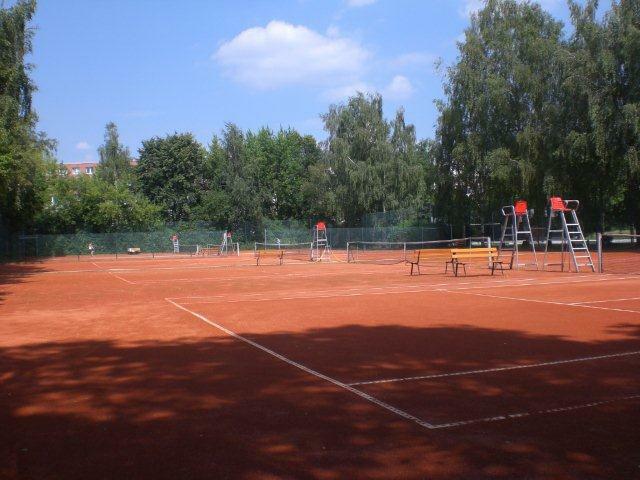 Furthermore, the Universitätssportgemeinschaft Chemnitz e. V., with 26 departments and sports groups as well as approximately 2,000 members, is one of the largest sports clubs in Chemnitz and is open for anyone interested. The following link directs you to the homepage of University Sports where you can find all important information, sports courses, sports facilities, competitions and much more. The following link directs you to the homepage of the Zentrum für Fitness und Gesundheit (ZFG) where you can find all important information, sports courses, opening times and much more. 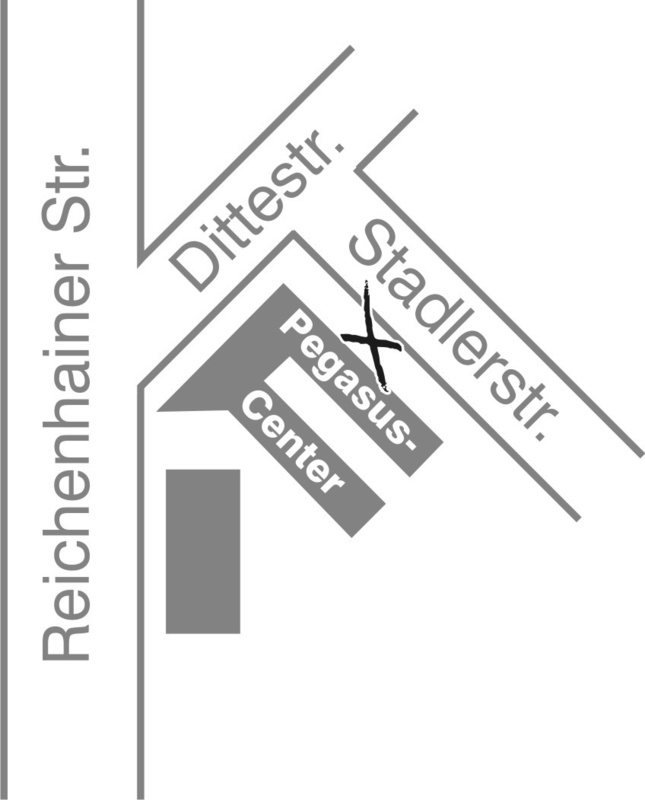 Your team at the Zentrum für Fitness und Gesundheit. The Universitätssportgemeinschaft Chemnitz e. V. , with its 26 departments and sports groups as well as approximately 2,000 members, is one of the largest sports clubs in Chemnitz. Its members come from all walks of life. The club offers sports enthusiasts of all ages the possibility of active recreation in the athletic, performance-oriented and health-orientated sports sector, and in disabled sports. The USG is a member of the Sports Federation Sachsen e.V. and the City Sports Federation Chemnitz e.V.. The departments and sports groups are also members of the respective professional associations. They work independently as much as possible, but also receive instructions and support from the managing board and the professional staff. offer a wide choice of health-orientated sports and activities for elderly and disabled people. 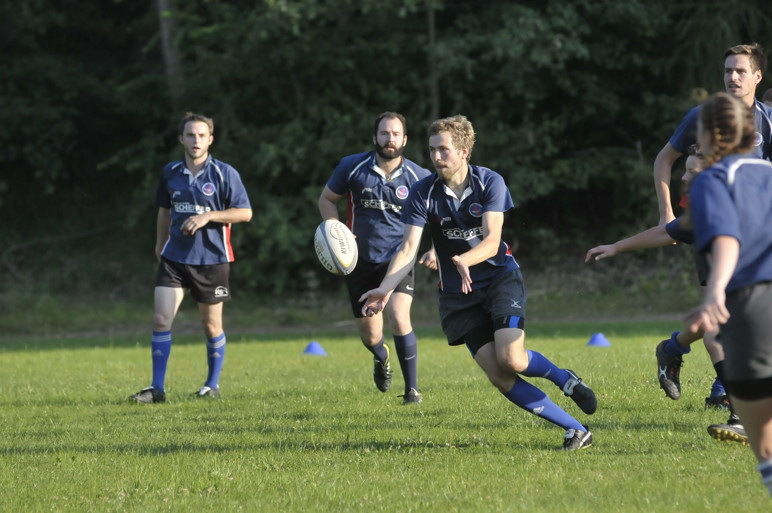 The club consists of many different departments with manifold sports offers. Fun playing and doing physical activities are guaranteed in all departments! On the campus, the sports handball, volleyball, tennis and sports for people with heart problems, as well as senior sports are offered in several women's and men's teams and mixed groups. 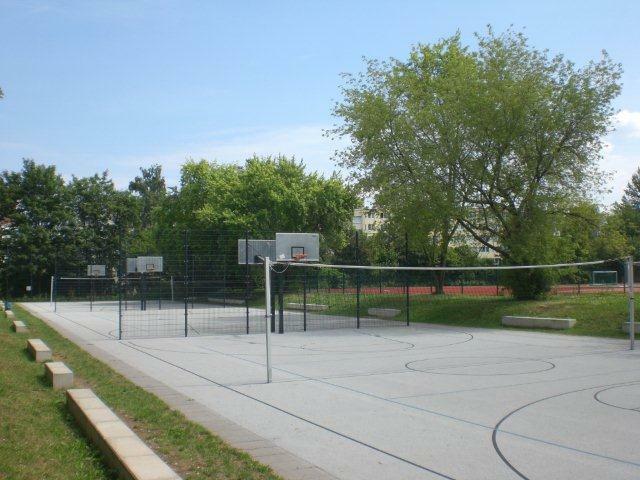 Very popular among the students are also the sports rugby and frisbee, which take place on the sports field at Friedrich-Hähnel-Straße (primary school "Am Stadtpark"). Exact times and training dates can be found on the USG e.V. website.